502293 was successfully added to your cart! 502293 could not be added as a favorite. Please make sure you are logged in. Gasket. 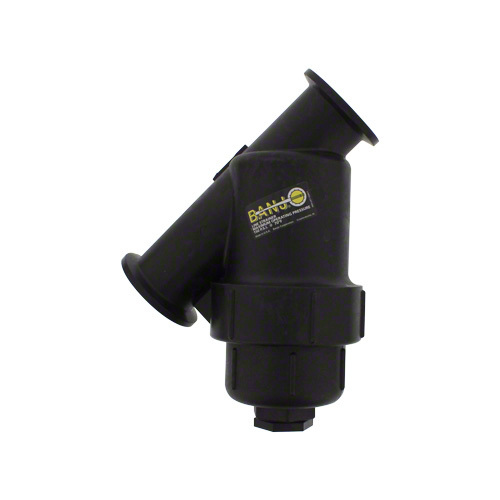 Use with Banjo LS150, LS200 and MLS200 strainers. 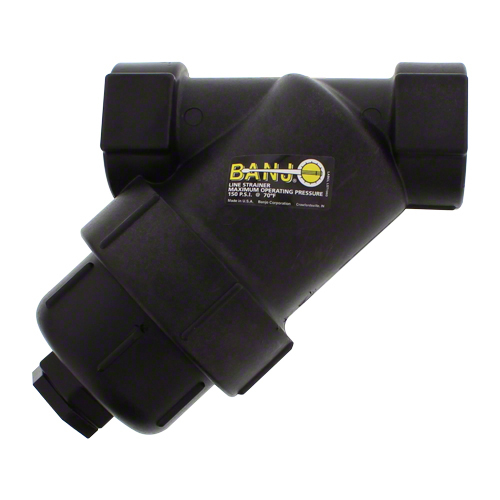 1-1/2" Banjo line strainer, 50 mesh. 2" Banjo line strainer, 50 mesh. 2" standard port Banjo line strainer with flanged end caps, 30 mesh. 2" standard port Banjo line strainer with flanged end caps, 50 mesh.